Come be a part of Rappahannock River Valley NWR’s 1st BioBlitz! 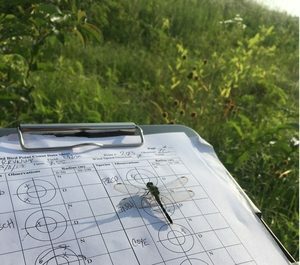 A BioBlitz is an intense period of biological surveying in attempt to identify all living species within a unit of the refuge. During this BioBlitz, biologists, citizen scientists and wildlife enthusiasts will have the opportunity to explore our newest refuge unit while contributing valuable data to the refuge. This refuge unit contains various habitats! 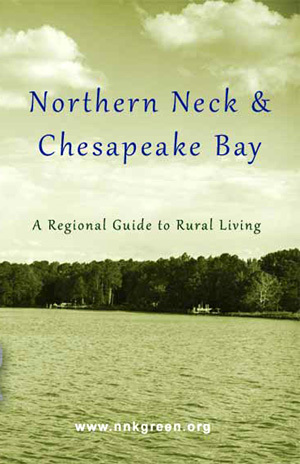 It borders Cat Point Creek, contains marshes, a large pond, grasslands and both mixed and softwood forests. While attending this event, surveyors are welcome to explore the extent of the refuge and will be given a data sheet to record identifiable species. Please contact the refuge biologist (Lauren_Cruz@fws.gov) with an approximate people count, along with biological area(s) of expertise, so we can expect you! Who? Biologists, citizen scientists and wildlife enthusiasts who want to lend their identification skills and contribute vital information about your National Wildlife Refuge! What to Bring? Any equipment you may need to complete your survey (ie, binoculars, field scopes, water quality measurement devices). We will provide water and snacks, but be sure to bring your own water bottle. Feel free to share this announcement with anyone you think would be interested!